When you sleep on your stomach, a lot of strain is place on your neck, shoulders and back if you are using a standard hotel. Most pillows are made to fit a pre-conceived notion of thickness and luxury, so they are far too thick to be healthy for people who sleep on their stomachs or backs. 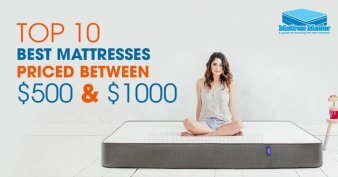 It is not just an issue for manufacturers, stomach sleepers have to adjust the way they think so they are not demanding the wrong types of pillows. We have come to associate big, thick and fluffy with 5-star luxury, and thin pillows seem like they are not going to give us the same type of comfort. That’s not true, however. The Extra Soft Down Pillow for Stomach Sleepers made by ExceptionalSheets is a great choice in a pillow that gives you just the right depth while making sure you feel just as pampered as you would at a high-class resort. This ultra soft pillow comes in three sizes to fit any needs. You can choose from the standard pillow, the queen-sized pillow and even a handy travel size pillow to keep you comfortable while you are on the go. You’ll be able to sleep in total comfort while laying on your stomach with the Extra Soft Down Pillow. Keeping your head, neck and spine aligned keeps your muscles relaxed and avoids pinching nerves in your shoulders, back and neck that relieves common stomach sleeper ailments such as headaches, pain and stiffness in shoulders and arms, lower back pain and sciatica and numbness in the arms and legs. Down filling has long been a favorite of the most luxurious resorts and spas. While it is a soft and comfortable type of pillow fill, some people have allergies to the animal based filling. The Extra Soft Down Pillow by ExceptionalSheets is made of a hypoallergenic solution known as Rest Assure Down, made in the USA and guaranteed to provide the same comfort without allergic reactions. Unlike unmoving memory foam, the soft down pillow filling will move to your desires. It can be smooshed without flattening it, twisted and curved without losing its support, so that you can get the perfect support under your shoulders, around your neck, under your back or around your stomach. When your face is directly in contact with the pillow under your head, you want to be extra sure that the air quality is exceptional. The hypoallergenic soft down filling used in this excellent stomach sleeper pillow provides you with fresh, clean air quality for a healthier sleeping atmosphere. The soft down filling also allows air to flow easily and freely throughout the interior of the pillow. That is a great attribute for a stomach sleeper pillows. While no one likes a hot pillow, when your face is right next to the material, heat buildup is even worse. The loose, down filling lets air circulate so heat cannot build up, and the pillow stays cool and comfortable all night long. Like any pillow that has been packaged for any amount of time and comes packaged in an airtight wrapping, the Extra Soft Down Pillow may have an odor when you first open it up. This odor will go away quickly after just a few hours of airing out in a well-ventilated room, or outside on a nice day. Taking care of the pillow is easy. It can be machine washed and dried for quick clean up, so it is always fresh and ready for you to use. Since the down filling and cotton covers can absorb moisture from body heat or air humidity in the room, it is a good idea to occasionally hang your pillow out on a breezy, dry day to let it air out and dry thoroughly. The Extra Soft Down Pillow for stomach sleepers is made right in the USA, so you can be sure of its high-quality materials and construction. It is also backed by a solid guarantee from a company with a strong reputation for consumer satisfaction and customer support. That’s not a small issue. Knowing you have the backing of a company that is located in the US means you won’t have to worry about a foreign manufacturer that you can’t find when there is an issue, or if you have a question. 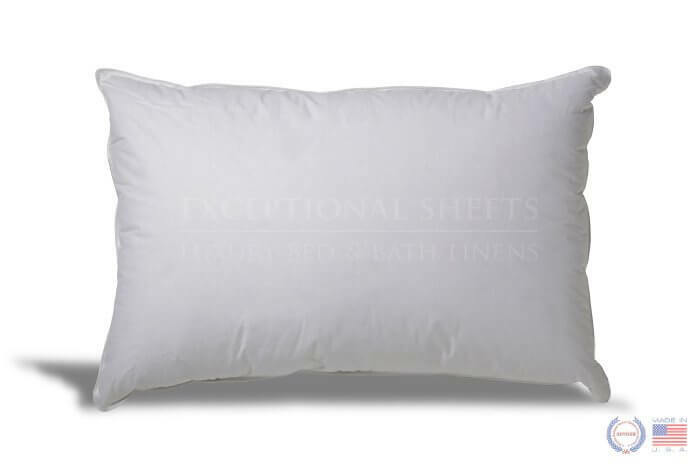 This beautiful and durable stomach sleeper pillow is made by ExceptionalSheets, and is part of a long history of producing of high-quality bedding. The only real complaint that users have concerning this pillow is how flat it is. This is all about the conception of only thick pillows can be comfortable. In reality, stomach sleeper pillows must be thin or flatter than the overstuffed pillows made for side sleepers. This is to allow your face to lie comfortably against the pillow on its side, or face down without being overpowered by the pillow. In spite of its thin profile, this pillow offers great support and soothing comfort to stomach sleepers. People who have bought and tried the Extra Soft Down Pillow are sold on its exceptional comfort. There are hundreds of reviews online, and the vast majority of them are extremely positive. Here are a few of the types of reviews from users. This pillow is fantastic! It smushes perfectly. The entire family loves the Extra Soft Down Pillow. Super soft, like sleeping on a cloud. The Extra Soft Down Pillow by Exceptional Sheets is a luxurious and comfortable stomach sleeper pillow that won’t break your bank. It is a great choice for pregnant women as well. 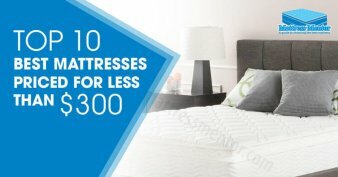 Get one at Amazon.com today and see what a difference the right size pillow makes for stomach sleepers. 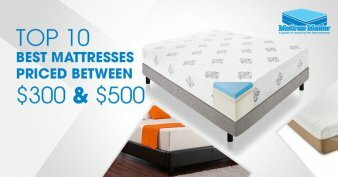 Best Down Alternative Pillow by Five Star Review, Best Down Pillow, A MUST HAVE! !